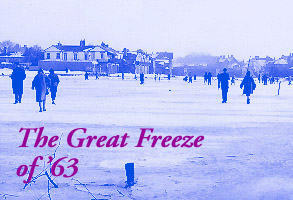 The first day of Spring and the Big Freeze appears to be still with us! For the third month running the trains on the MPLR have not been able to run due to snow! 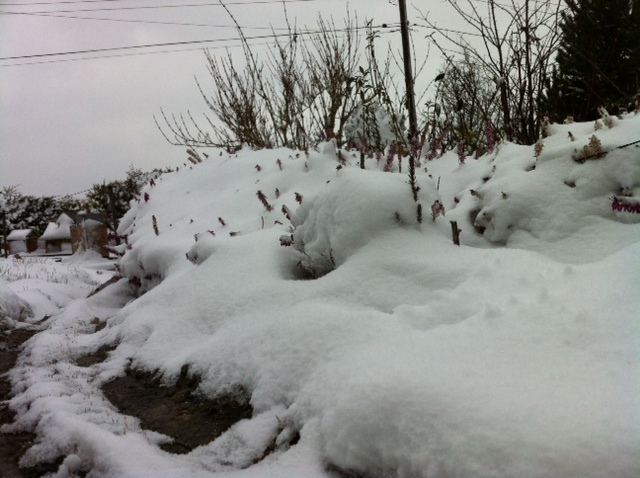 January saw deep snow, February more snow and now in March and of all things on the first day of Spring yet more snow! When is it going to end? 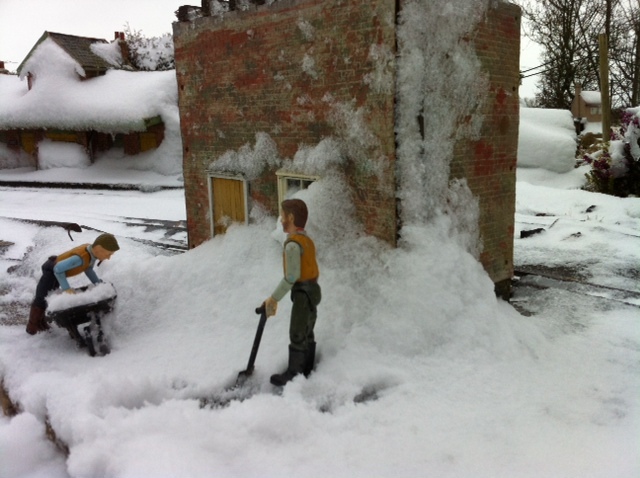 The PW boys have valiantly been out in their shirtsleeves trying to clear the snow around Moreton Pit Station to no avail. 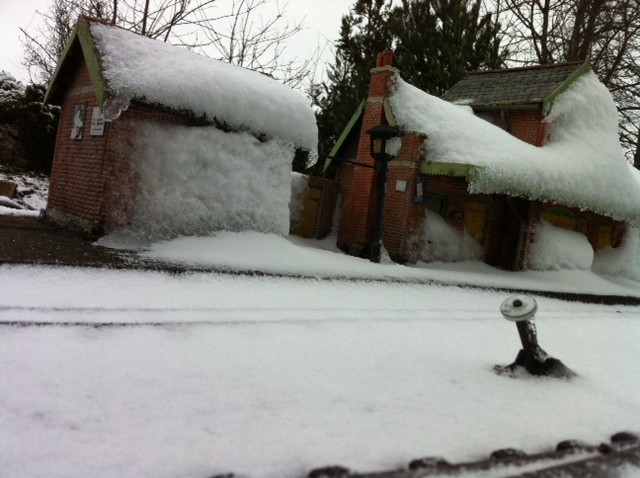 It’s virtually impossible to even get into the station buildings let alone buy a ticket! 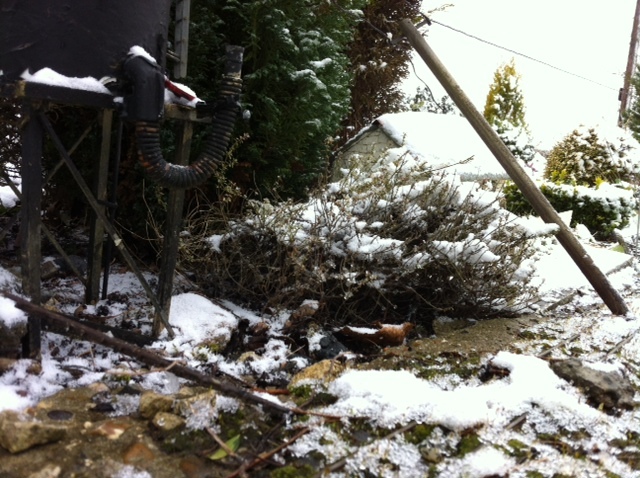 The high winds and drifting snow has caused power lines to come down almost all over Moreton Pit. Most of the track is impasseble with huge drifts blocking any way through. 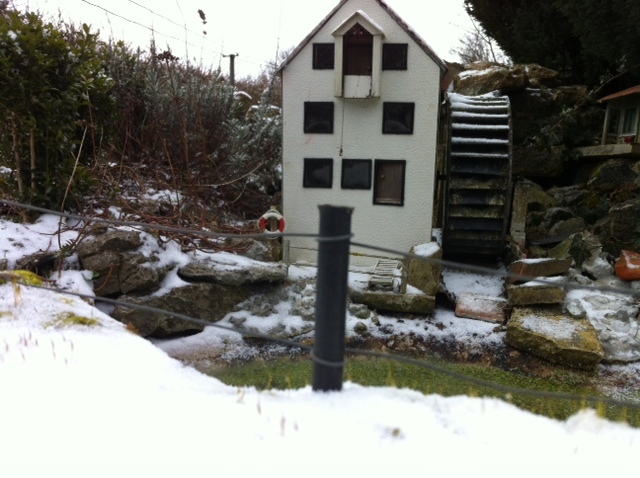 Even at Moreton Mill the water has frozen and the mill wheel has come to a grinding halt! But because it is nearly Easter the way through to St Thomas Chapel has been cleared ready for the congregation! 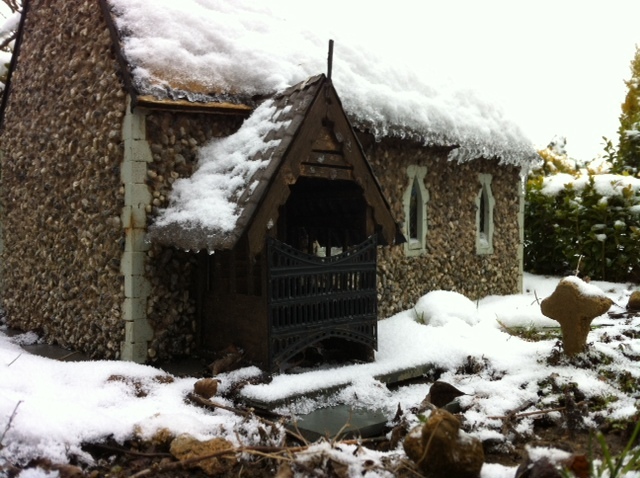 Ah well perhaps Spring will soon be here.